Tricia Nussbaum opened The Food Florist, which has a retail location in Ballston Spa and a food truck goes to farmers markets, local schools and businesses. Three years ago, Tricia Nussbaum opened The Food Florist in Ballston Spa. She described her business as a mobile food company. The Food Florist food truck she operates is available to go to farmers markets, local schools and businesses. She also sells frozen, oven-ready meals at a retail locations. 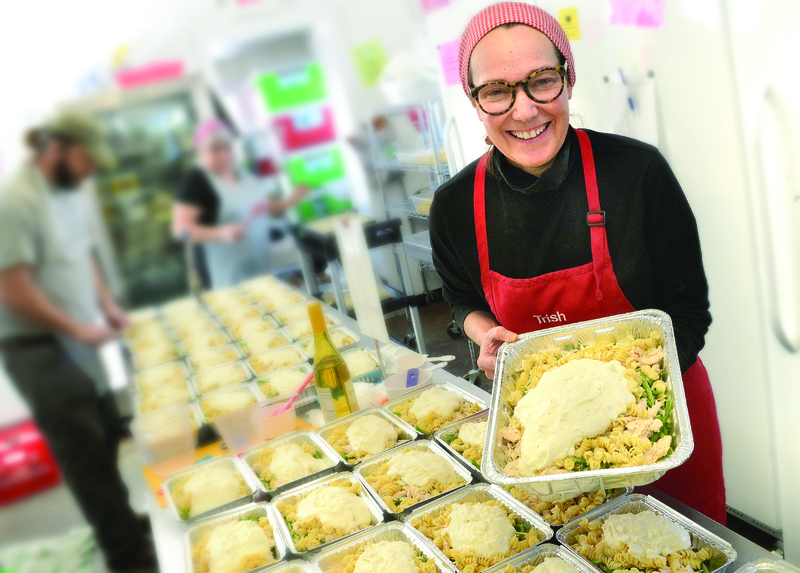 All food is made from scratch with a combination of local, organic, and all-natural ingredients, she said. Antoinette DiMascio is chief financial officer of Newkey Media Solutions. 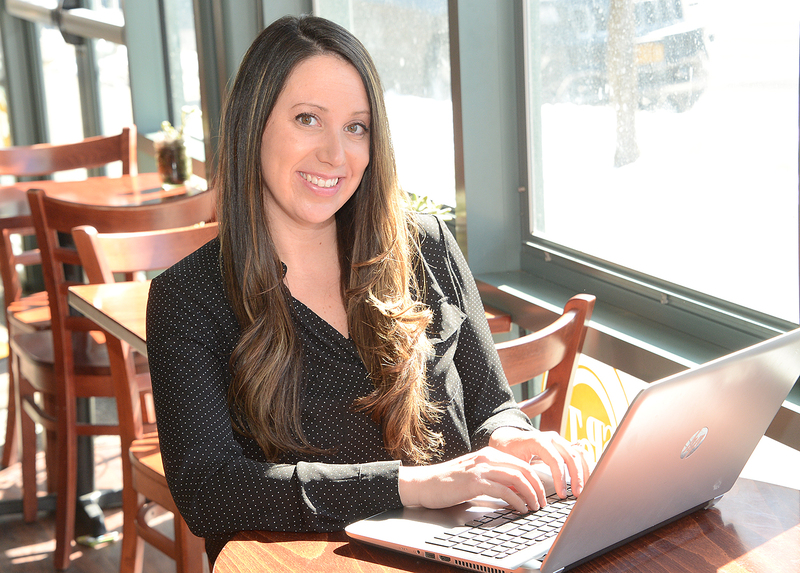 Media marketing solutions and health and wellness services are being covered in the career of Antoinette DiMascio. DiMascio is chief financial officer of Newkey Media Solutions and founder of Newkey Esthetics and Wellness in Ballston Lake, two seemingly disparate businesses. Yet there is an overarching theme under which she connects them—relationship enrichment. 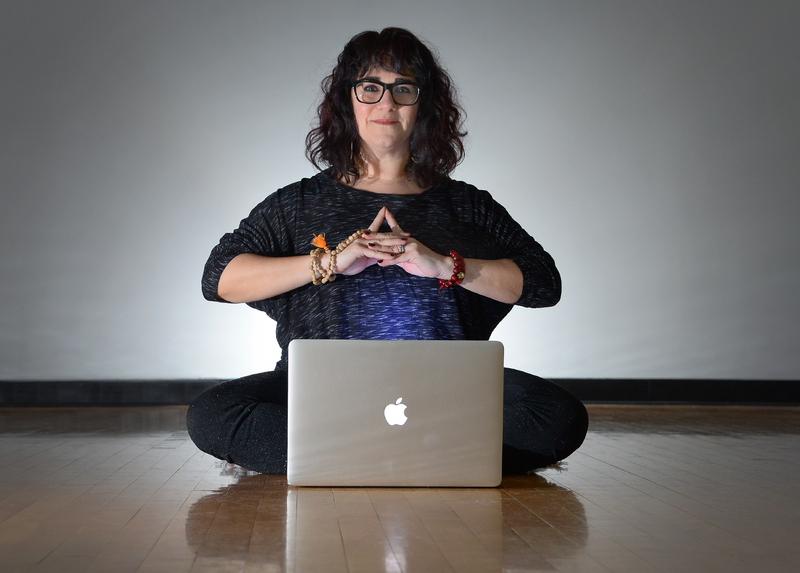 “Whether building a brand or employing therapeutic techniques, it’s still about working on a relationship,” said DiMascio, who is a licensed cosmetologist and asethetician, a certified yoga instructor, and a doctoral candidate in metaphysics and religious studies. Linda Brown of Spire Business Inc. trains and educates small business owners. Linda Brown of Spire Business, Inc. never set out to start her own business. She had a successful career in money management and financial planning when she took a maternity leave in 2002. While on leave, a CPA asked her if she could help some of his clients with QuickBooks. Theresa Skaine owns and operates Skaine & Associates LLC, a law practice serving clients in the corporate arena, commercial real estate and the nonprofit sector. Three years ago this month Theresa Skaine opened Skaine & Associates LLC, a law practice serving clients in the corporate arena, commercial real estate and the nonprofit sector. Skaine had been in practice for more than 20 years and a partner with Lemery Greisler LLC when she decided that at this time in her life, flexibility was a stronger objective than the security of a medium-sized firm. With a daughter in high school and a son in college, Skaine wanted to be more flexible with her schedule to be more present with her children, she said. These first years on her own have helped Skaine gain an appreciation for what she will have in the future as she builds up her associates and grows the practice, she said. Lisa Tracy started Terra Firm in 2007 and focuses mainly on residential transactions. However, she also owns and manages commercial properties. 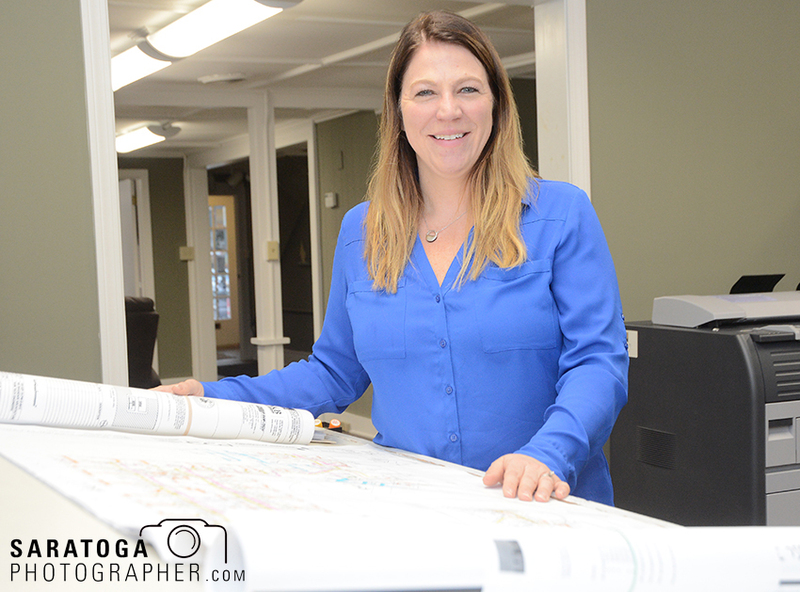 After running her own renovation and construction business for 25 years, Lisa Tracy, owner of West Branch Inc., is shifting her focus exclusively to her other business, Terra Firm Realty. 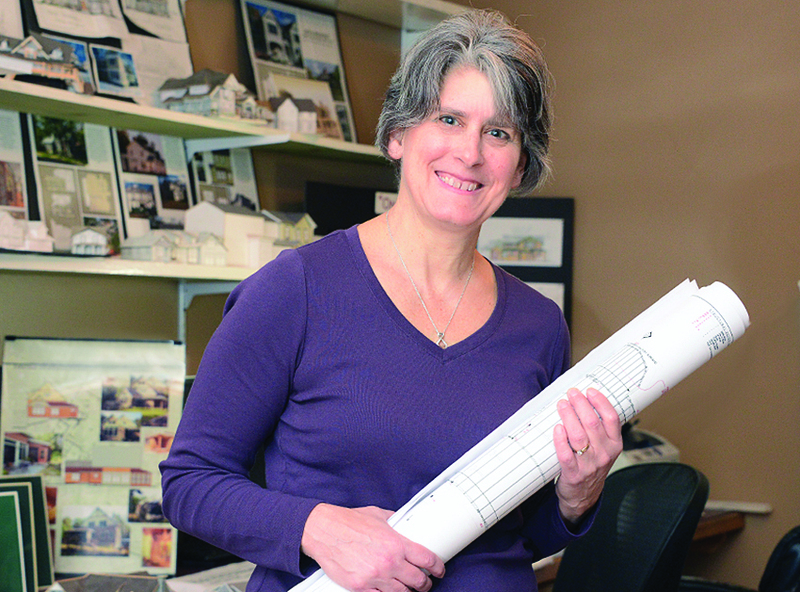 Tracy began her career as a kindergarten teacher and her husband, Warren Tracy, is a licensed architectural engineer. He started West Branch Architectural Engineering and Consulting PLLC and has done many projects for New York state as well as in the private sector. When the couple had children, Lisa decided to stay home with them and take over the ownership and all daily operations of the company. “He handled all the design and construction and I handled all the back-end business,” she said. 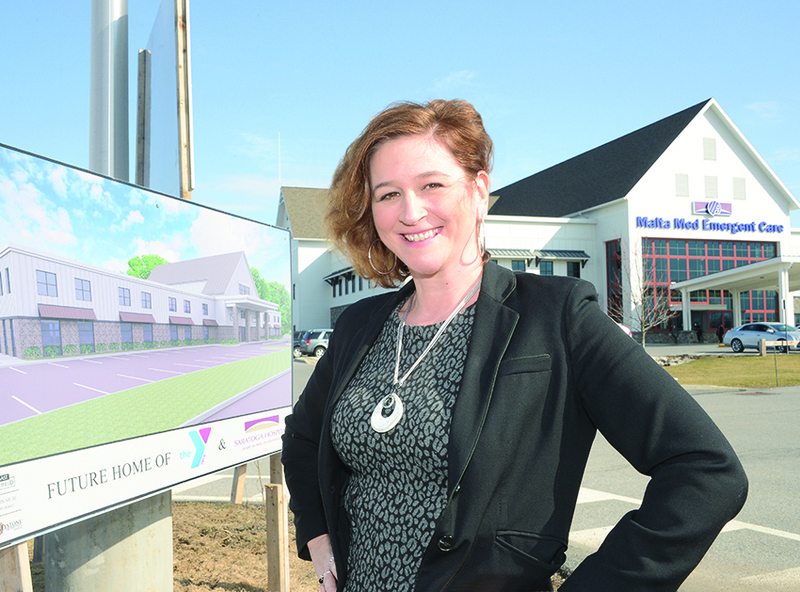 In the course of the next 25 years, she said she learned everything there was to know about the construction business, as well as real estate development, property management, and buying and selling properties. Susan Davis founded the architecture company at SD Atelier of Saratoga Springs in 1992. Her clients typically request custom-made homes, especially in an Adirondack-style theme. Susan Davis founded the architecture company at SD Atelier of Saratoga Springs in 1992. In 1996, her husband Don joined the firm, and the two have been working together ever since. Davis, originally from the Boston area, went to Rensselaer Polytechnic Institute, where she received her degree in architecture studies. When the renovated Adelphi Hotel on Broadway in Saratoga Springs reopens, its new look will include ornate ceilings decorated by Donna Mock whose company, Classic Design Finishes, has been bringing new life to area walls and ceilings for nearly 20 years. The ceilings in the Adelphi’s rooms and hallways will be finished with a silver metallic glaze, Mock said. She has completed work on the rooms and she expects to have the hallways finished in three or four weeks. The project at the Adelphi is fairly simple, she said. Often, she produces murals, trompe d’oeil effects and other artistic details. “I can make walls look like wallpaper, plaster, whatever the client wants, but I am best known for my plaster work,” she said. Another project, the lobby of the Saranac Hotel at Saranac Lake, is more complicated. That work is “coming along” and should be finished in May. For that project, she is working on 30-foot-long ceiling beams first installed in 1924. There is water damage and much of the design on the beams has faded so that they have to be completely redone. Mock’s work is part of the historic restoration of the hotel. These relatively large commercial projects are a change from Mock’s usual work. Most of the time she works on people’s homes, both new construction and existing buildings. 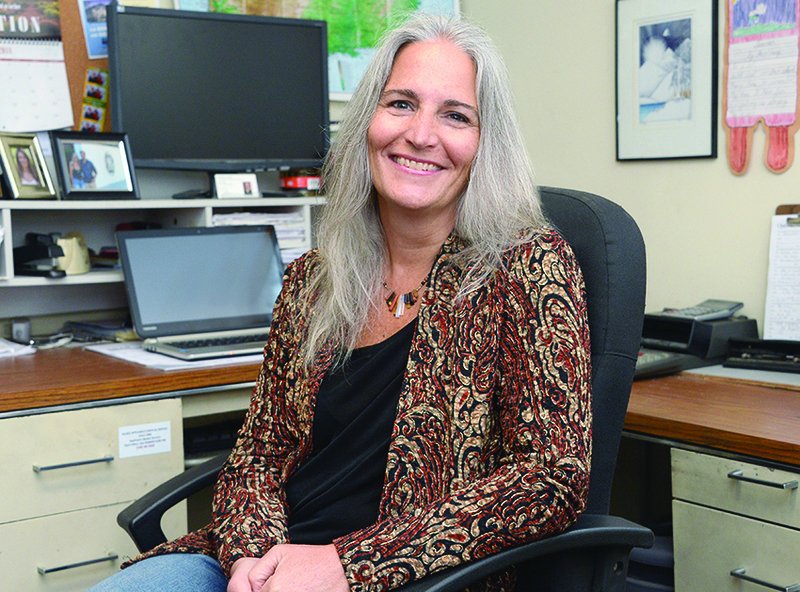 Eileen Venn is CEO of Mechanical Testing Inc. on Lake Avenue in Saratoga Springs, an independent, certified test and balance (TAB) contractor. Duct work testing, air testing, and fume hood testing are not career areas associated with females. Eileen Venn saw things very differently when she and her husband, Brian, took over Mechanical Testing Inc. in 2008. As the CEO of the company, Venn is making her mark in the industry. MTI, located at 70 Lake Ave., Saratoga Springs, is an independent, certified test and balance (TAB) contractor. It provides clients with reliable and repeatable TAB services for the heating, ventilating and air conditioning industry. It was established in 1967. “It can be very intimidating, women in construction. You need to be confident and it helps to have a strong support group, which I have,” said Venn. Venn is a graduate of SUNY Albany with a degree in business. She said her background helped her fight through any doubts. “I came in with experience in the alcohol and beverage business,” said Venn. 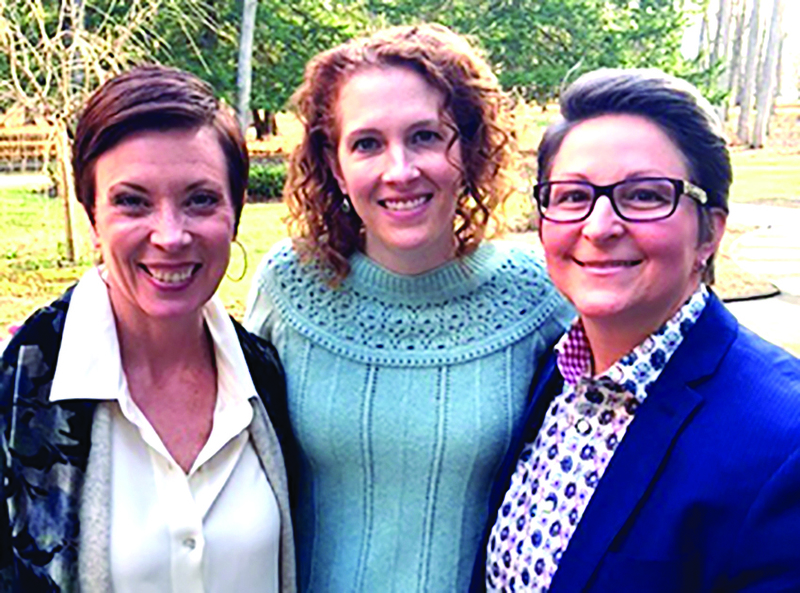 Dorothy Rogers-Bullis, left, Rachel Spensieri, center, and Heidi Ives are the founders of Saratoga Women in Business, a group that a networking group for area business women. 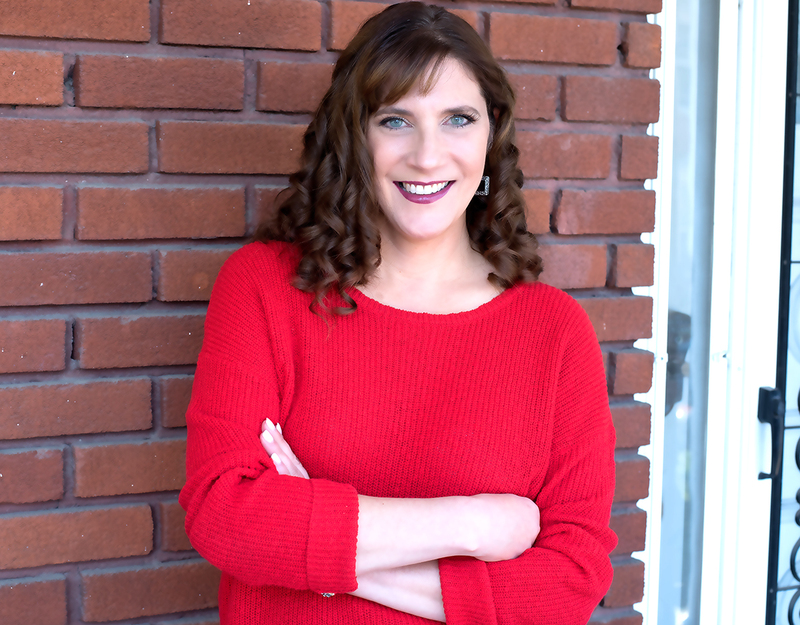 It has been two years since Heidi Ives, Dorothy Rogers-Bullis, and Rachel Spensieri first began discussing the need for a women’s networking group in Saratoga Springs. While each of these women comes from differing professional backgrounds and industries, they pooled their collective talents, and from those early conversations, the Saratoga Women in Business (SWIB) was established. SWIB targets female professionals in the greater Saratoga Springs area and offers free bi-monthly fellowship opportunities, hosted and sponsored by various local businesses. Wine and light snacks, donated by the host business, are provided at each gathering, and door prizes, provided by SWIB members, also are awarded. “I often point out that men do their professional networking on the golf course, and women often have a tough time finding a comfortable venue that serves that same purpose,” said cofounder Heidi Ives, a manager and mortgage loan originator with HomeBridge Financial.